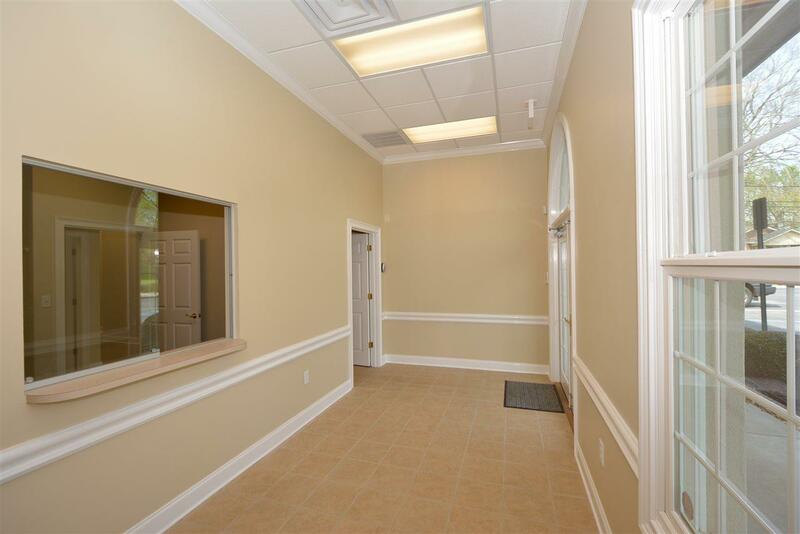 Class A Office Condo for Sale or lease...offers reception area with window. 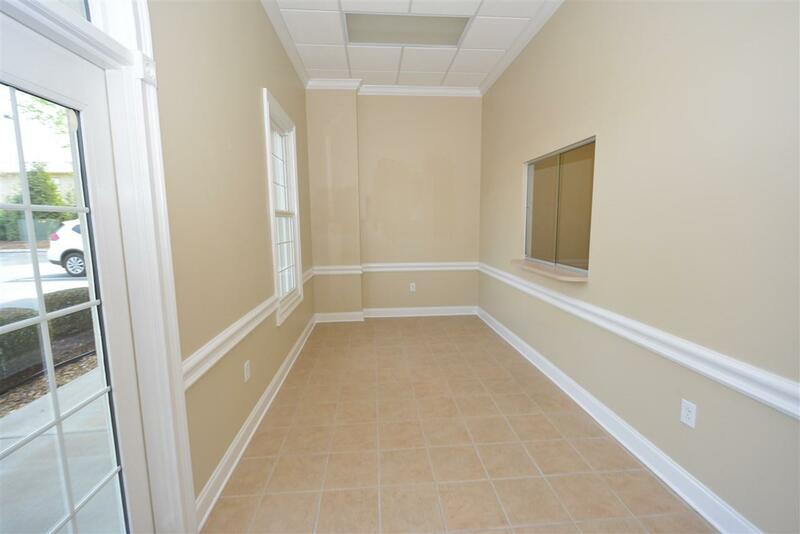 Private offices, file/computer room, break/kitchen area, and restrooms. 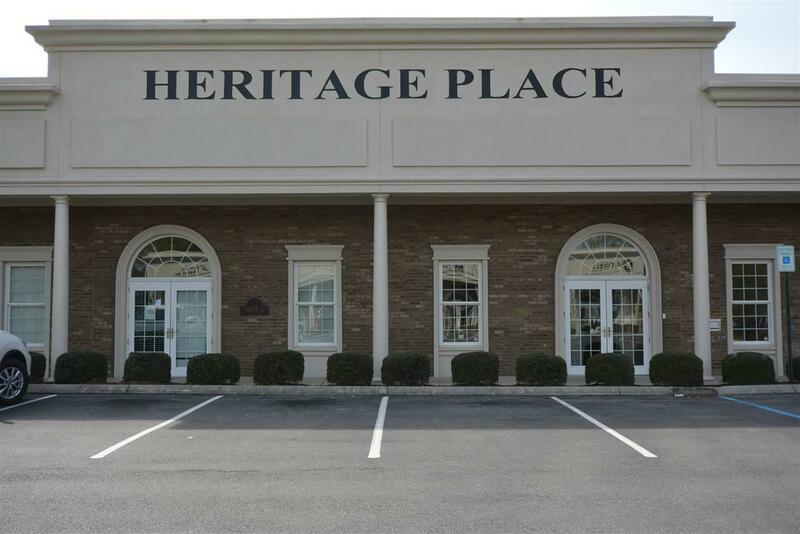 Great move in condition and convenient city location. 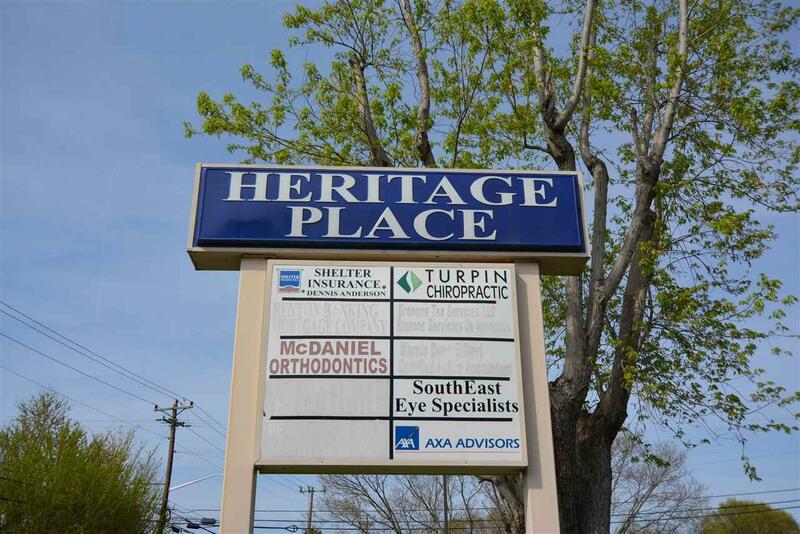 Call listing agent for floor plan, lease or sale details.